2018 recipient of the Industry MVP Award for innovation in organic marketing, holding a degree in E-Business Management, with 20 years experience in search engine marketing. 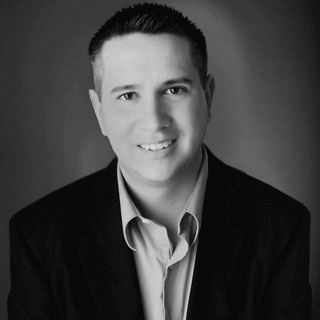 Steve is an expert witness and search analyst for Fortune 100 and 500 brands. Current projects include a do-it-yourself SEO package and experiments his team is running to better understand the impacts of voice search, structured data, and featured snippets.